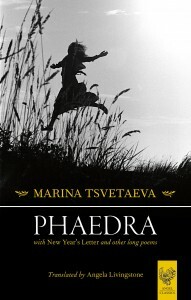 Marina Tsvetaeva is one of the greatest Russian poets of the twentieth century. 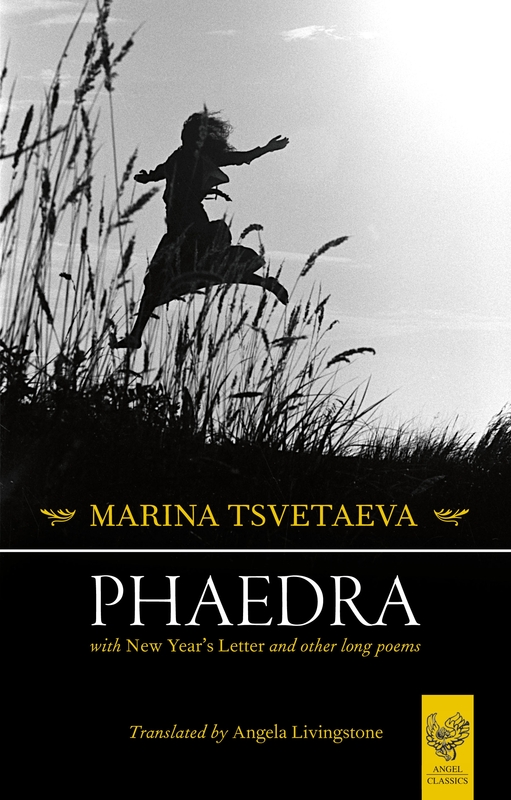 It comes as a surprise, therefore, that her 1927 verse drama Phaedra and ‘New Year’s Letter’, ‘Poem Of The Air’ and ‘Attempt At A Room’, three long poems thematically and stylistically linked to it, appear for the first time in English in this volume. Tsvetaeva’s life was full of horror and sorrow. One daughter died of starvation during the Civil War; the other was later sent to a prison camp. Her husband, who had fought against the Bolsheviks, became a Soviet informer behind her back, and was eventually executed. Her love affairs with Rainer Maria Rilke and Boris Pasternak were unrequited or unsatisfactory. In 1941, Tsvetaeva hanged herself. In so doing, she was at least spared the pain of her 19-year-old son Georgy’s death, killed in action with the Soviet Army. It is hard for poetry in translation to avoid sounding muffled, or clunky; the high quality of Angela Livingstone’s work occasionally lapses. But her word choices are careful and intelligent and her introduction is helpful. Overall, she succeeds in conveying the tragic intensity of the original – the intensity which leads to catastrophe but without which there is no knowledge, in Tsvetaeva’s vision.